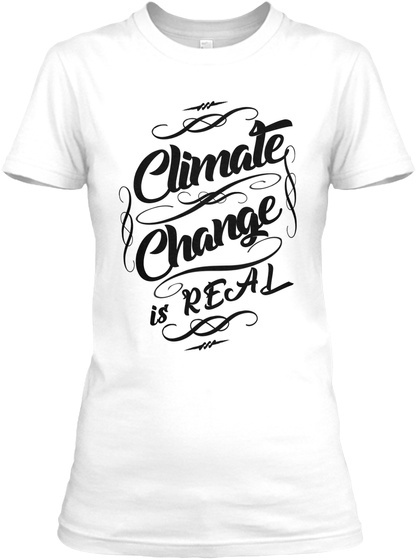 View our full line of march clothing right here in our Teespring store: People's Climate March Wear. People's Climate March for Justice Movement "Washington" Global Warming Action Now Edition T Shirts, Sweatshirts and Teespring Tank Tops to keep cool during the Peoples Climate Change is Real March is April 2018 in regards to speaking out against fracking, the world/earth and environment we live in. Whether your marching in the United States, i.e. New York, Washington DC, or Los Angeles California or around the world we have what you need to stay cool and conformable during your march. 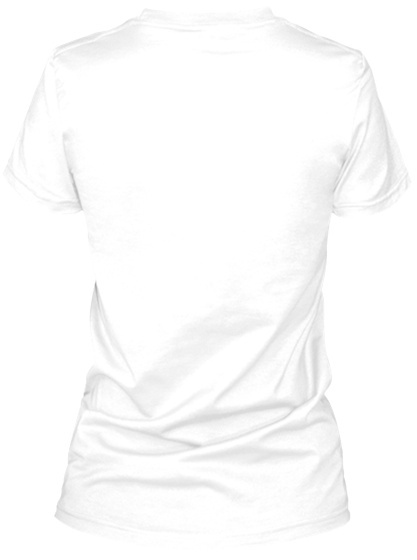 This unique design is nice for you whether your marching in the United States, i.e. New York, Washington DC, or Los Angeles California or around the world we have what you need to stay cool and conformable during your march. Great gift ideas for men, women, teens, kids, little girls, boys and the whole family. Nice for mother or father's day, Easter or Christmas presents.